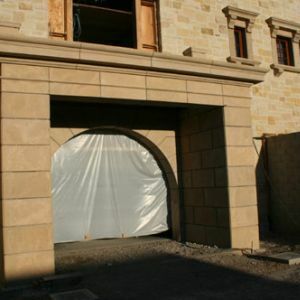 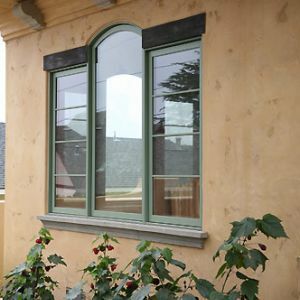 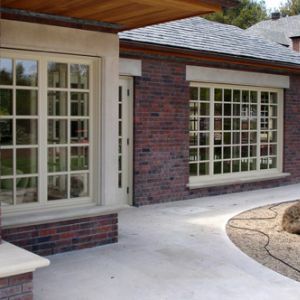 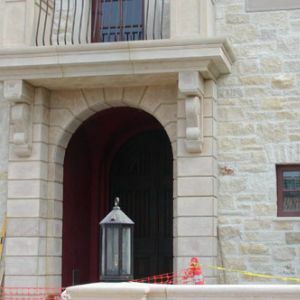 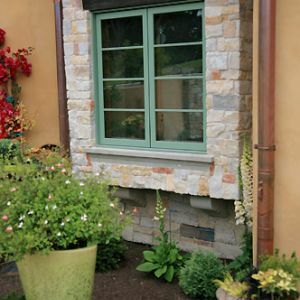 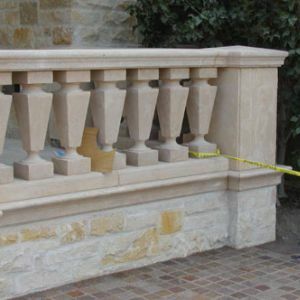 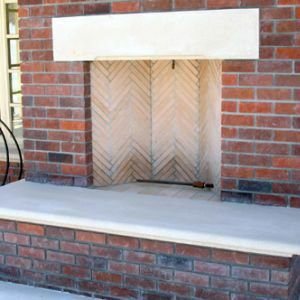 Mark Concrete has been producing cast stone products in California since 2002 for the custom home market. 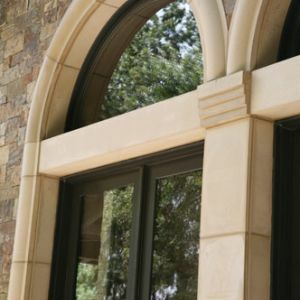 With Mark Lesnick’s years of experience in the precast industry it was a natural progression from engineering products to actual production. 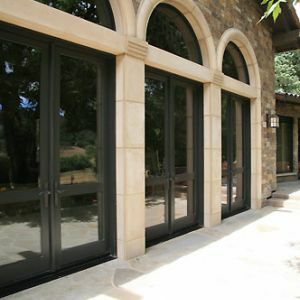 We completed our first project in 2002 in the Santa Lucia Preserve, Carmel Valley Ca. 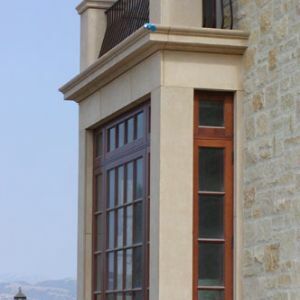 Mark Concrete has completed projects in a number of locations including several in the Santa Lucia Preserve, Pebble Beach, Carmel, and Carmel Valley in the Monterey Peninsula Area. 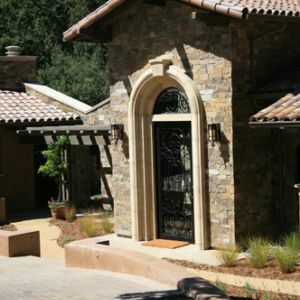 Other locations include San Francisco, Atherton, Woodside, Portola valley in the Bay area. 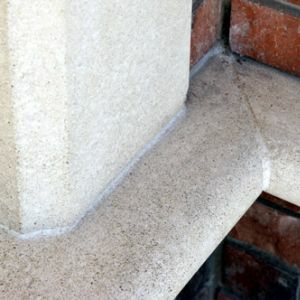 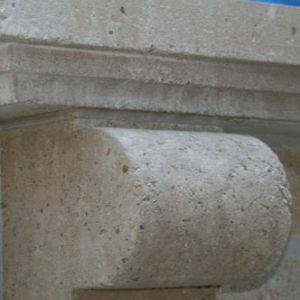 Mark concrete architectural products which are primarily custom castings include the following products: Window sills, Door thresholds, Window and door trim, columns, corbels, Fascia including rain screen panels, Balusters and rails, wall caps, Water table trim, plinths as well as other custom products. 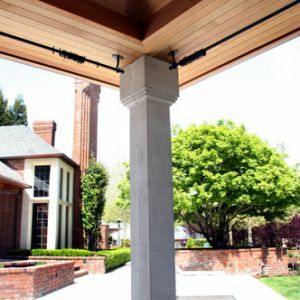 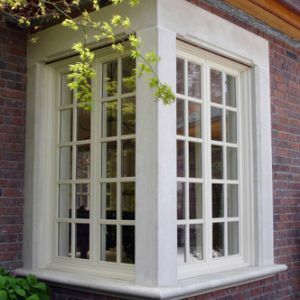 Mark concrete produces its products utilizing “wet cast” and “GFRC” (Glass Fiber reinforced Concrete) both Portland cement Based products using the latest industry standard admixtures and techniques.